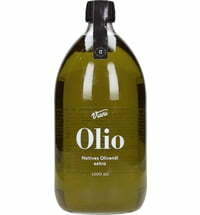 The olives used for this oil grow in the beautiful Oneglia Valley in the village of Lucinasco. 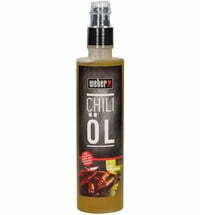 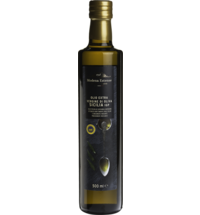 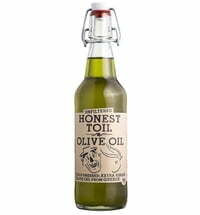 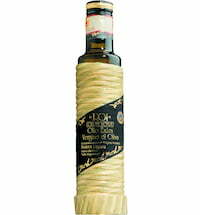 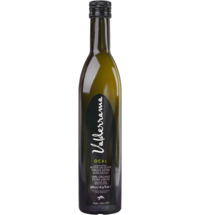 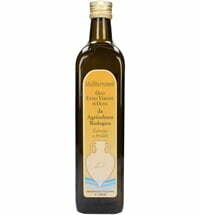 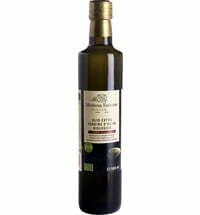 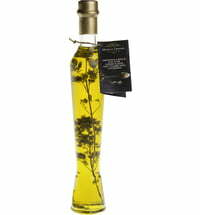 The local climate is perfect for growing olives and ensures that the oil has a special finesse. 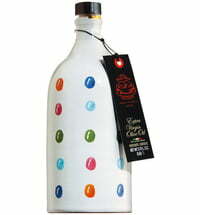 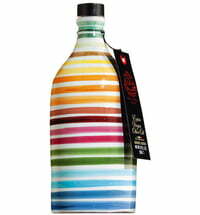 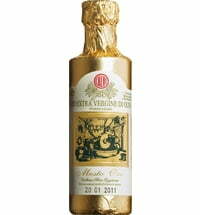 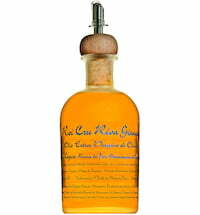 The fragrance is reminiscent of ripe apples and honey and has mild fruity nuances with a very slight spiciness.